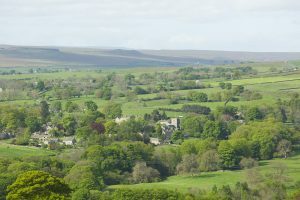 Combine a relaxing stay at the Rose & Crown with a memorable day out in one of their fabulous cars exploring the scenic roads of the Durham & Yorkshire dales. Aston Martin DB7 Vantage Volante – a stunning British modern classic with a wonderful V12 engine and automatic transmission. Audi Quattro UR – the rally legend from the 1980’s and the perfect car for exploring the B roads of the northern dales.